As predominant land owners within communities across the nation, park and recreation agencies are on the front lines of facing climate change. From rising sea levels to strong, more frequently-occurring weather events, agencies can and should be key players in developing resiliency strategies. Join NRPA’s conservation leaders and nationally-recognized experts who are working tirelessly to help communities adapt to acute and chronic stresses to parks and public lands. 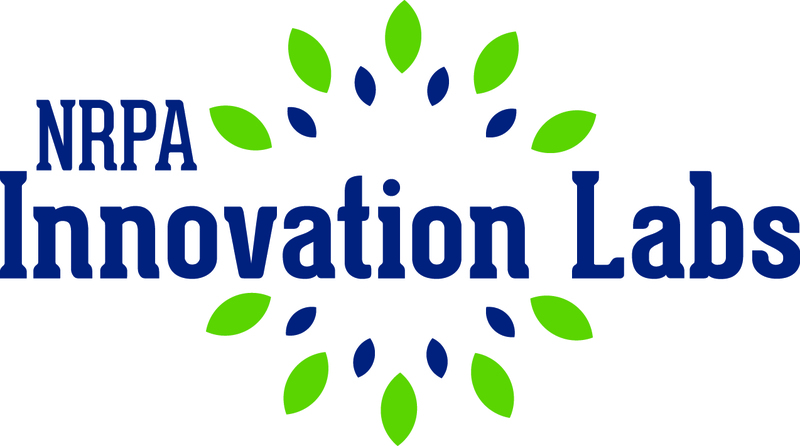 Building on the recent Innovation Lab held in Miami last month, presenters will provide experiential knowledge and examples of how you can make your parks and facilities more resilient to meet the challenges that face us all. Tom O’Hara is the editor of a journalism collaboration called The Invading Sea. Three newspapers and WLRN Public Media are working together to educate South Floridians about the threat of rising seas. In recent years, he taught journalism at Florida Atlantic University. From 2010 to 2012, he was an editor with The National newspaper in Abu Dhabi. Between 2008 and 2010, he taught journalism at Ohio State University. From 2000 to 2007, he was the managing editor of The Plain Dealer in Cleveland. Before that, he was the managing editor of The Palm Beach Post. He also was a reporter for the Gainesville Sun, Orlando Sentinel, Daytona Beach News Journal and the Miami Herald. He graduated with honors from Rutgers University-Camden. He has a master’s degree in Communications from the University of Florida. Jason directs landscape architecture, planning, and urban design work on a wide range of urban infrastructure projects. Much of Jason’s work involves reshaping cities through public infrastructure improvements and how these investments can catalyze development — in particular, the redevelopment of urban waterfronts and the integration of transit into cities. His project responsibilities include management and coordination of multi-client stakeholder teams for planning, design, and implementation. 03/14/2019 at 2:00 PM (EDT) | 60 minutes This is the webinar component for the event held March 14, 2019. Please be sure to test your browser prior to accessing this content. 11 Questions You must complete a brief knowledge assessment with better than 70% correct in order to receive CEU credit for this session.